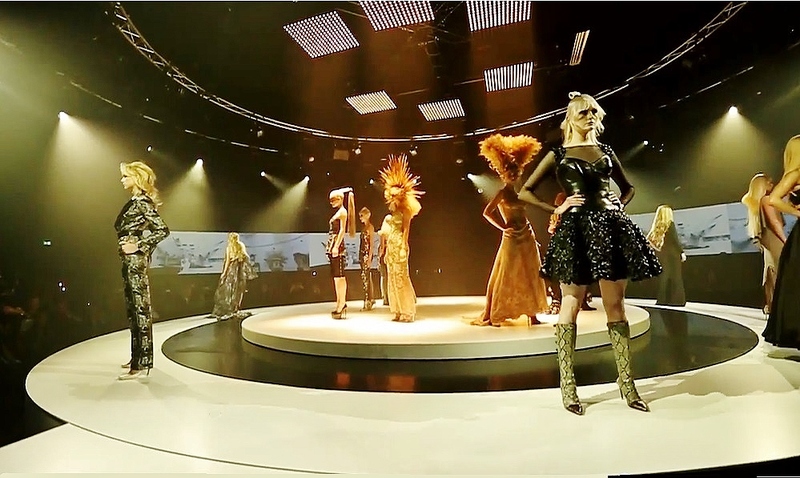 Revolving Stage at SPAR UK 60th Anniversary Celebrations! 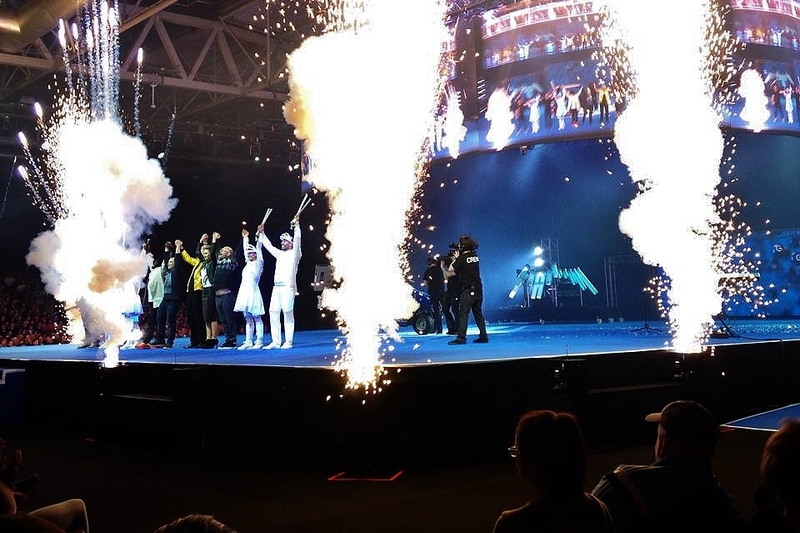 Our LARGEST Revolving Stage has its debut!! 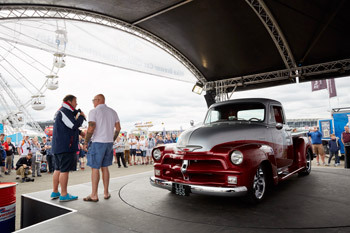 Over the weekend of 25 – 26 March saw Europe’s biggest VW show return to Sandown Park. 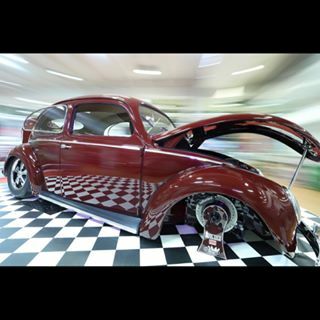 The outdoor event is dedicated to exhibiting VW Beetles and VW Camper Vans. 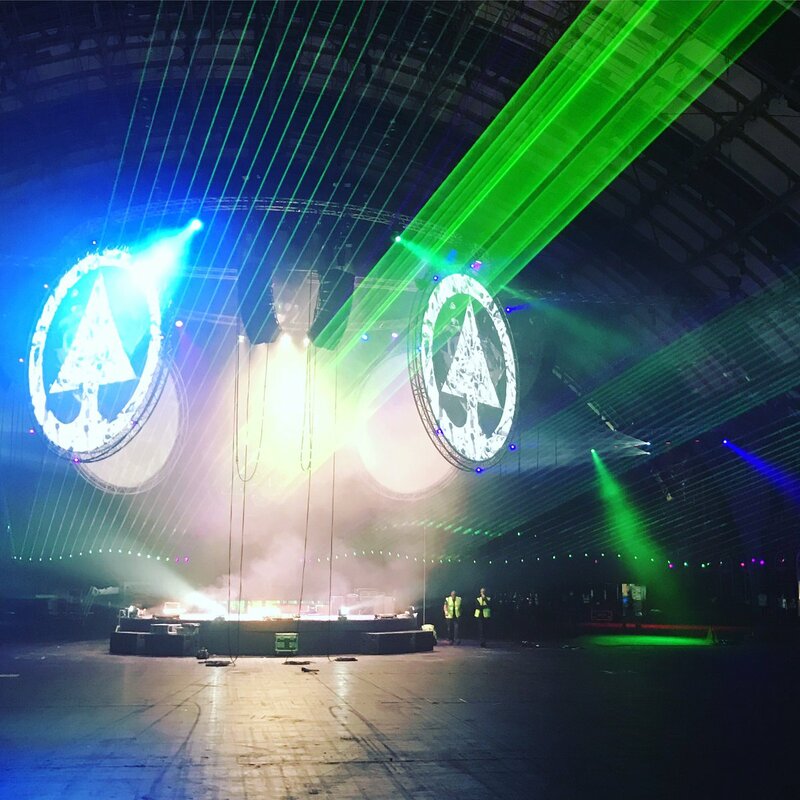 The Revolving Stage Company were there again this year with a number of revolving stages, the one featured here is a 4.7m diameter revolve. 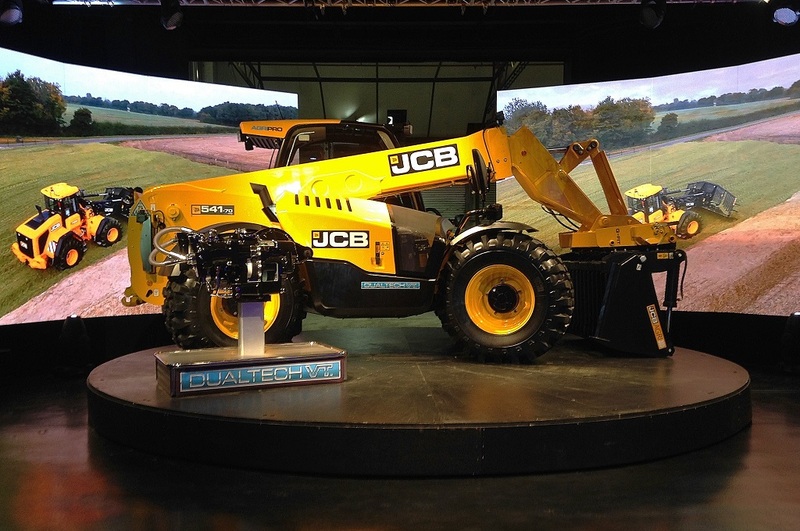 The Revolving Stage Company installed a 6m diameter revolving stage at JCB’s world head quarters in Rocester. 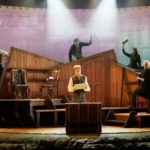 The stage was installed in their purpose made theatre to display an 8 tonne excavator to an invited audience over a 3 week period. 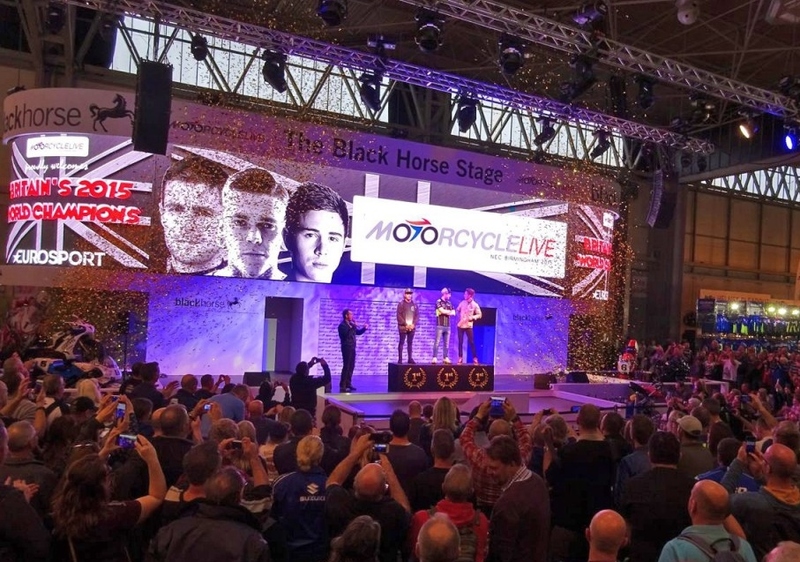 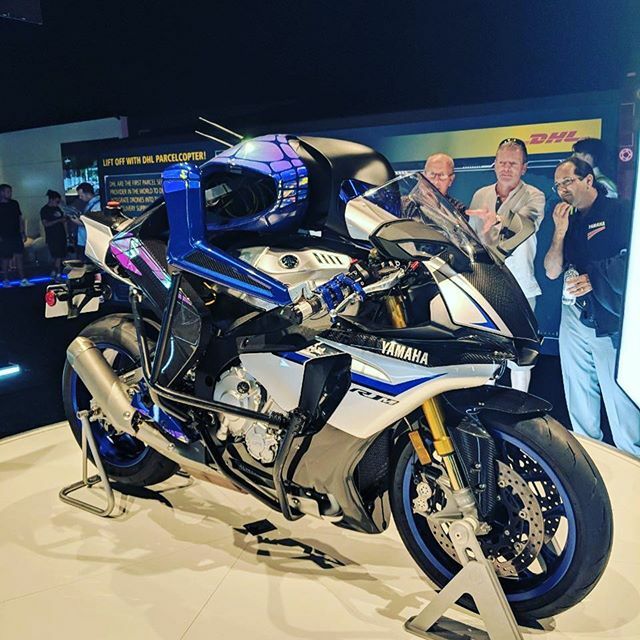 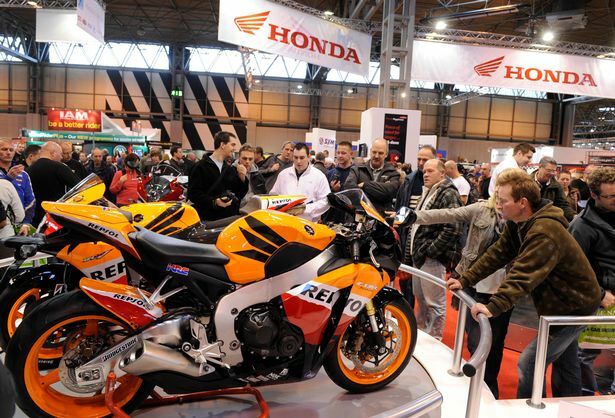 The Revolving Stage Company again provided several revolving stages for the 2015 Motorcycle Live exhibition held at Birmingham`s NEC, including the Black Horse feature stage where a 4m diameter revolving stage and surround staging was installed. 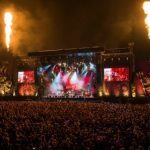 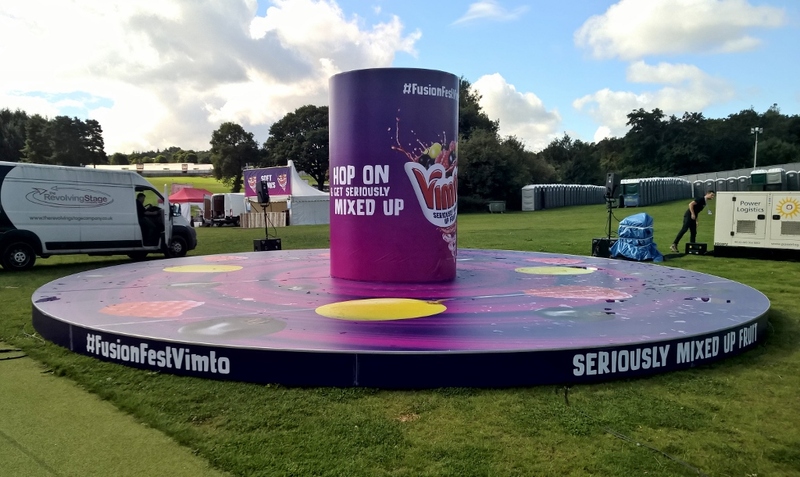 At Birmingham`s Fusion Festival held over the Bank Holiday Weekend at Cofton Park, The Revolving Stage Company installed a 10m diameter revolving dancefloor complete with graphics and a central static DJ Booth. 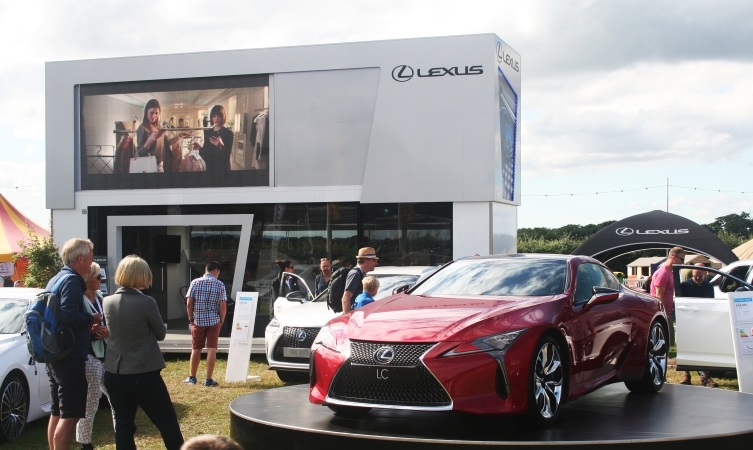 At the 2015 Festival of Speed event held annually at the Goodwood Race Circuit, The Revolving Stage Company installed 4 revolving stages of various sizes. 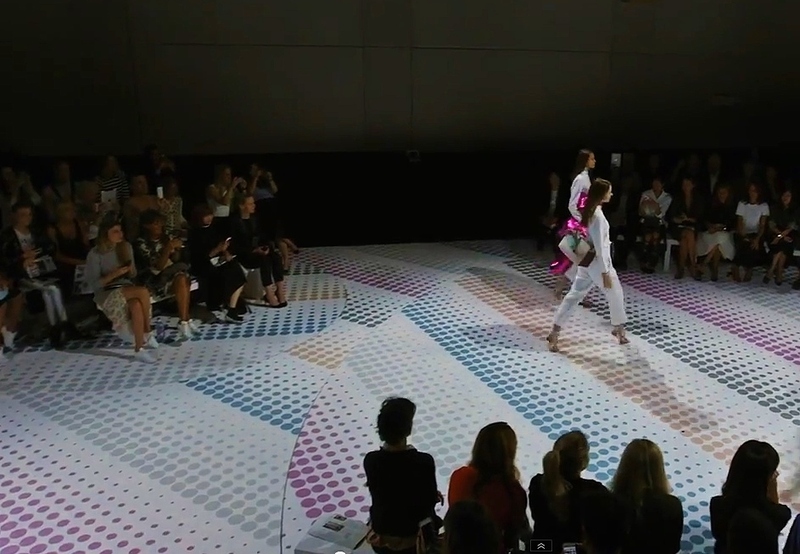 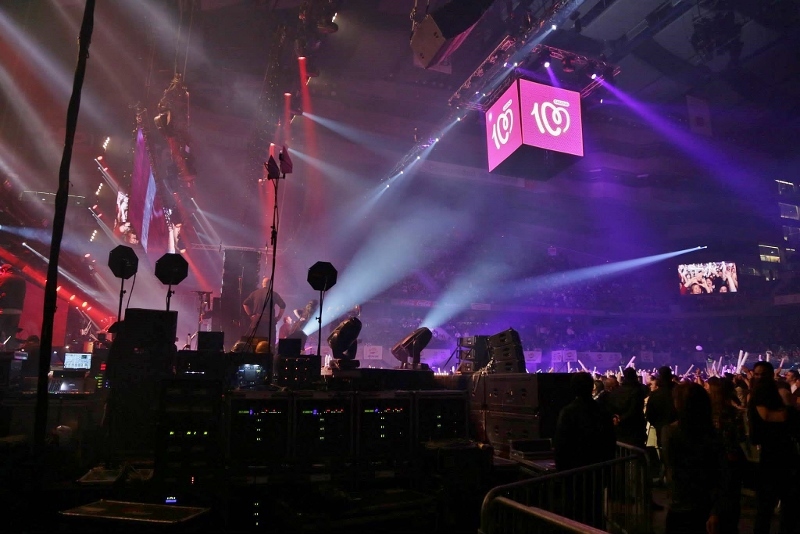 The revolving stages were installed with additions such as glass surrounds and aluminium chequer plate finishes. 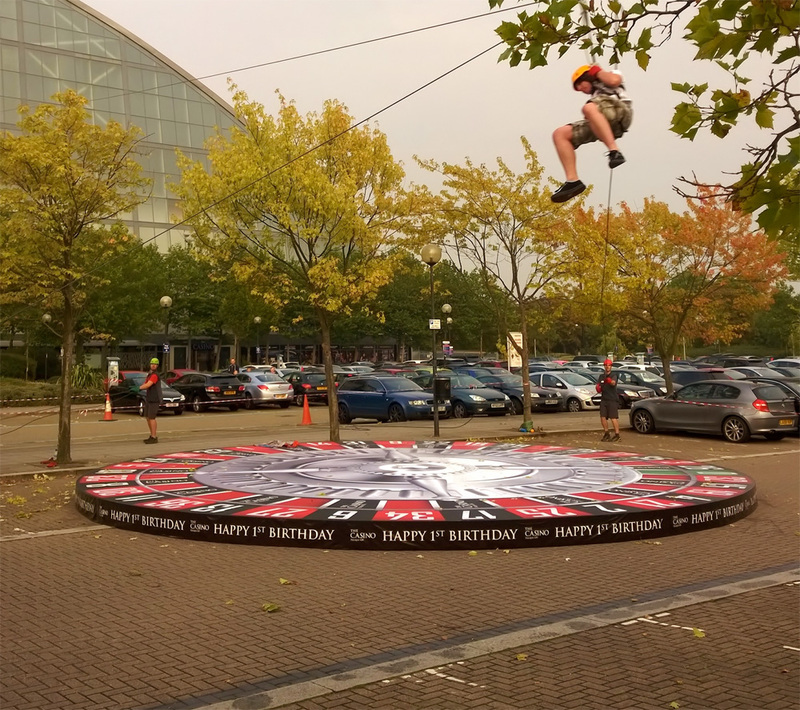 For the 2015 Gadget Show Live, held at the NEC, Birmingham, The Revolving Stage Company installed a 5m dia. 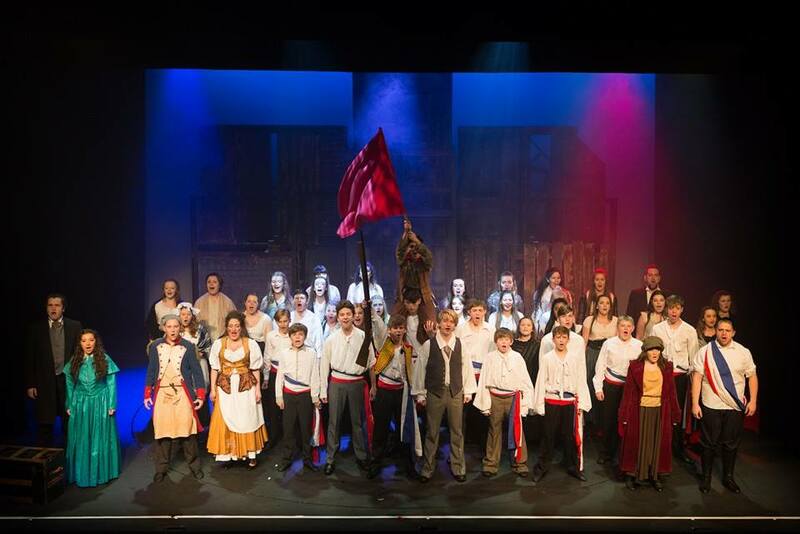 revolving stage and square surround stage in to the Super Theatre showcase space. 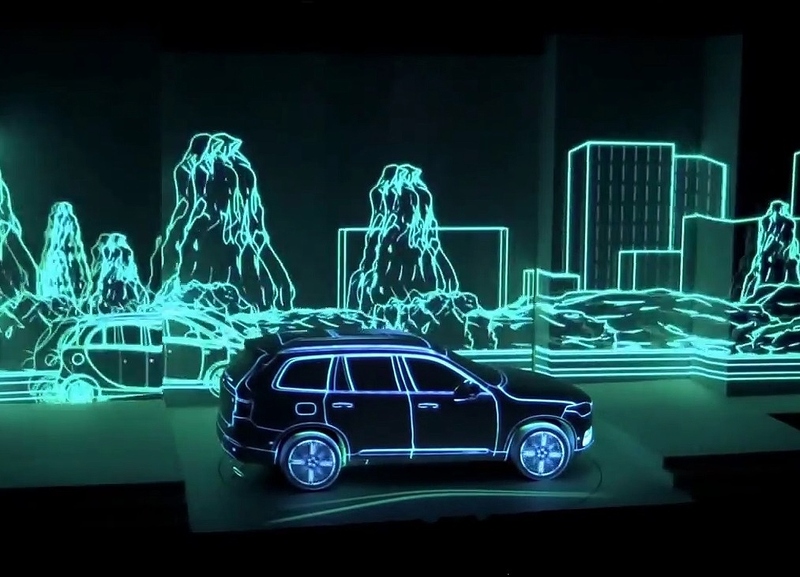 The revolving stage was used to rotate many features of the live shows including the Back To The Future car The Delorean. 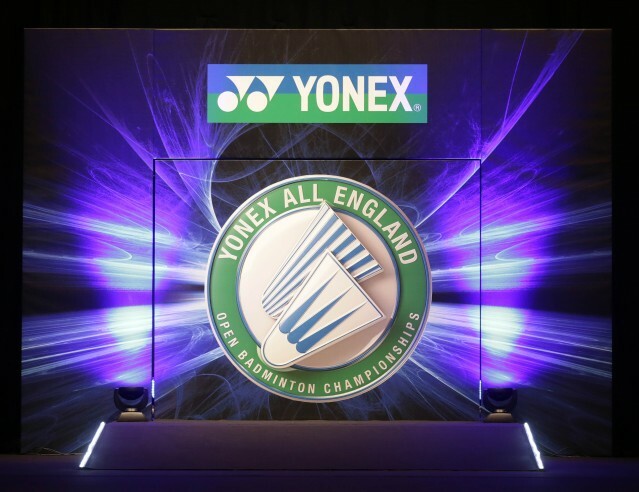 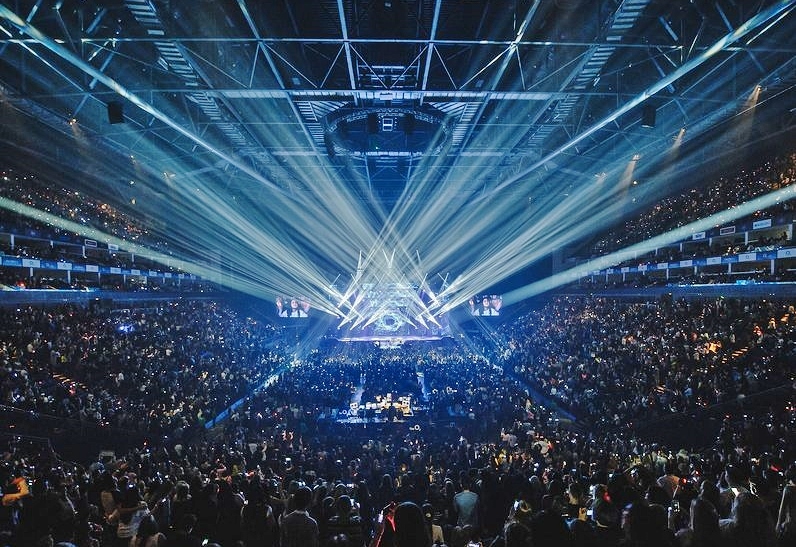 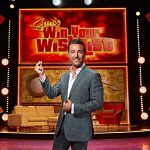 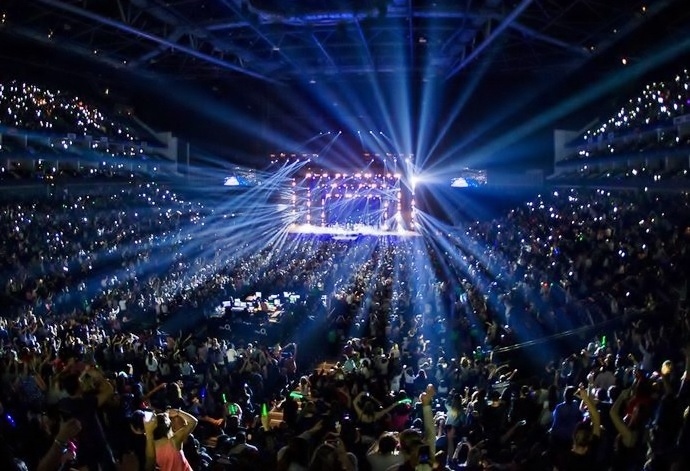 For the X Factor Final 2014 held at Wembley Arena, The Revolving Stage Company installed a 3.5m diameter revolving stage on a 3.5m diameter rolling RevDeck stage as part of the set for finalist contestant Andrea Faustini to perform his penultimate track of the competition. 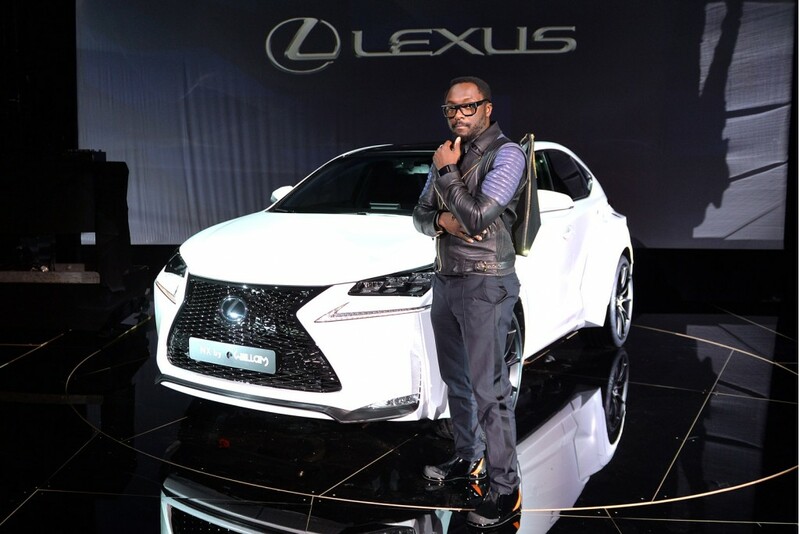 Lexus staged an event in Paris to unveil the new NX, custom designed by singer Will.i.am. 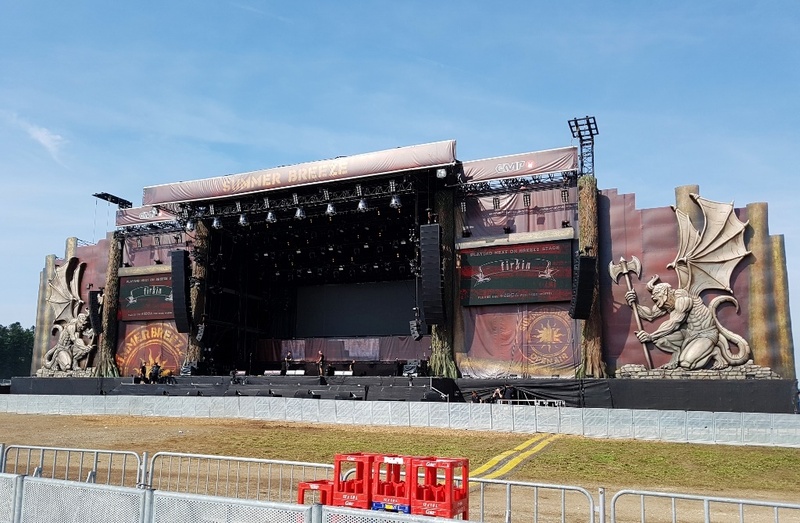 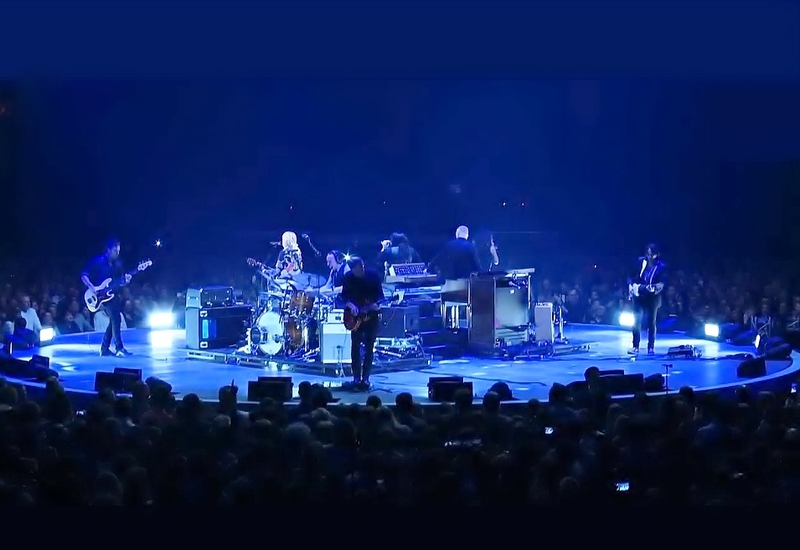 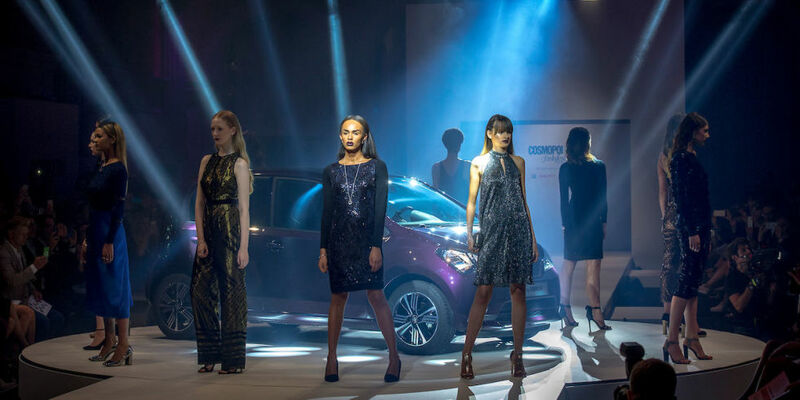 For the event, The Revolving Stage Company installed a 5m diameter revolving stage in addition to a triangular shaped surround stage using our exclusive Revdeck staging, plus other periphery staging platforms. 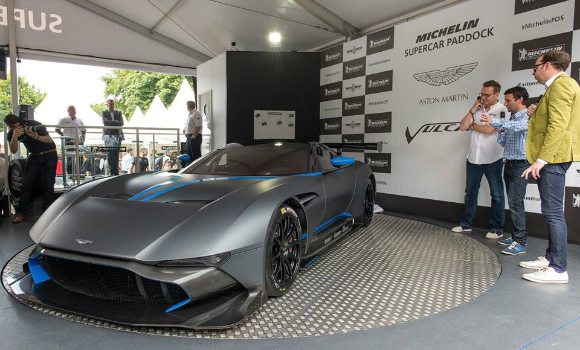 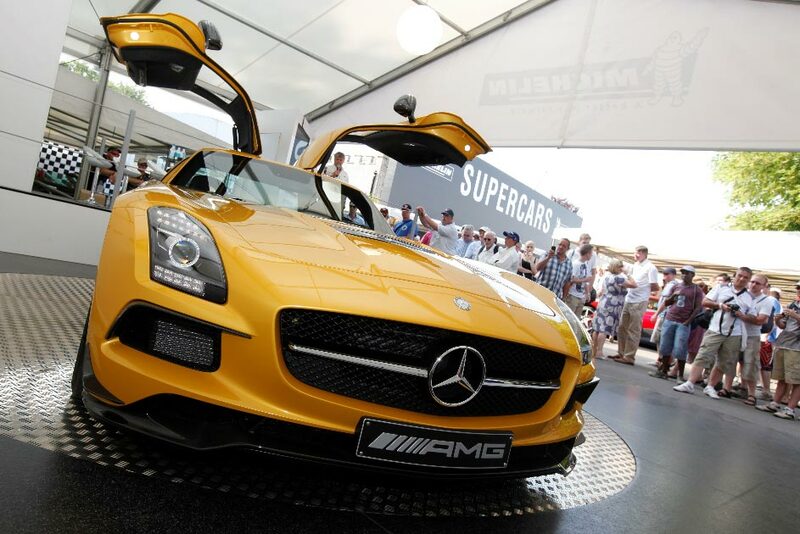 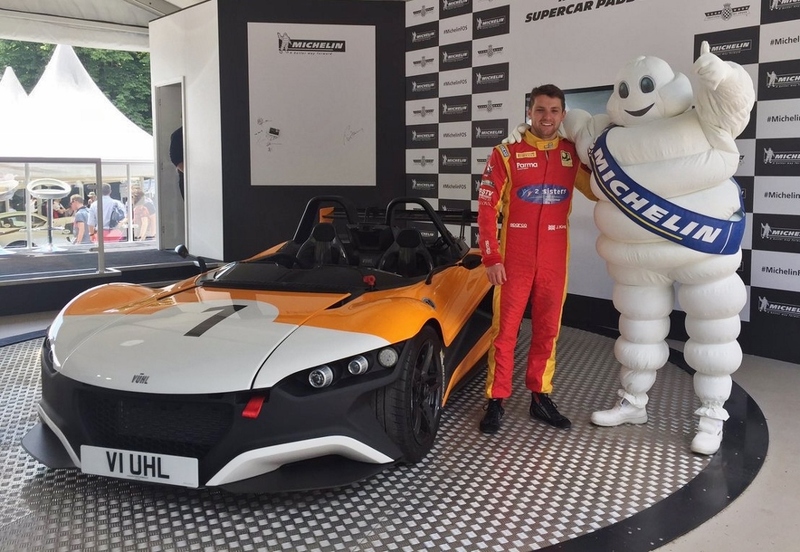 The Revolving Stage Company installed two revolving stages for the Michelin Main Stand and Michelin Supercar Paddock at this year’s Festival of Speed. 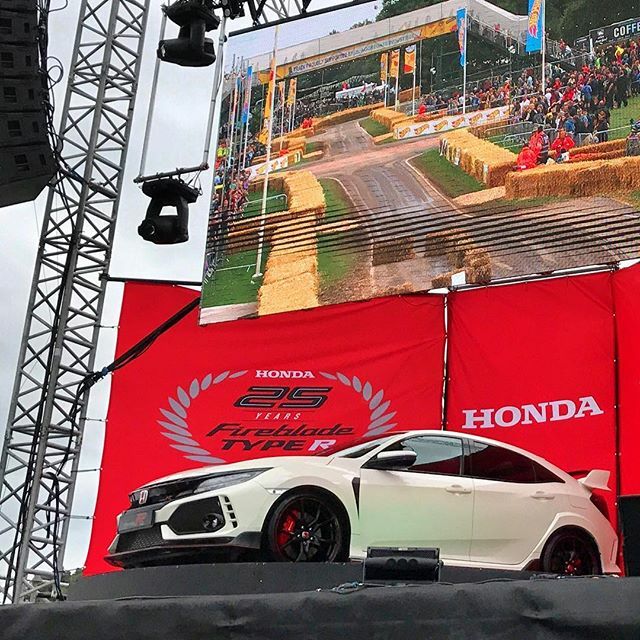 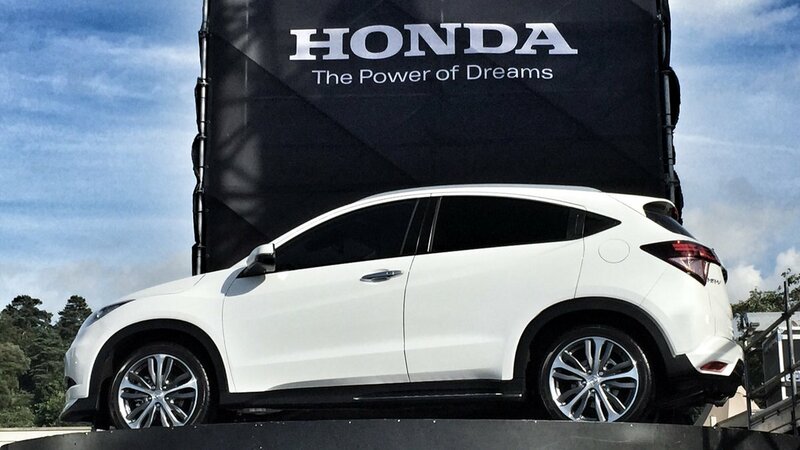 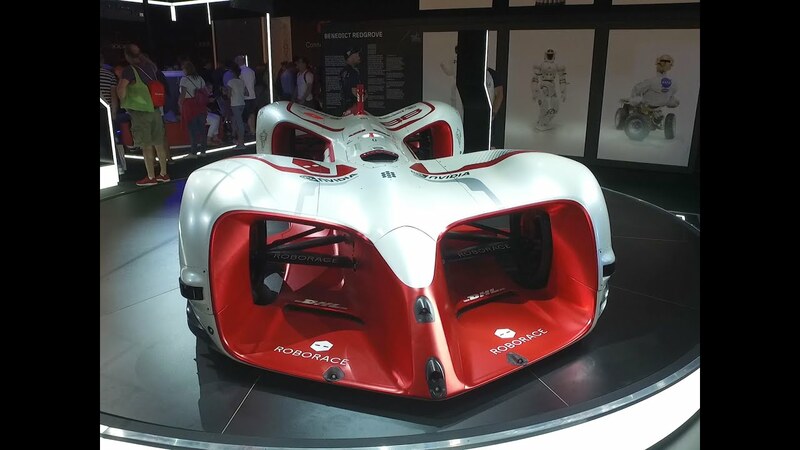 The 5m diameter revolving stages were supplied with an aluminium chequer-plate finish and showcased some of the event’s fastest cars! 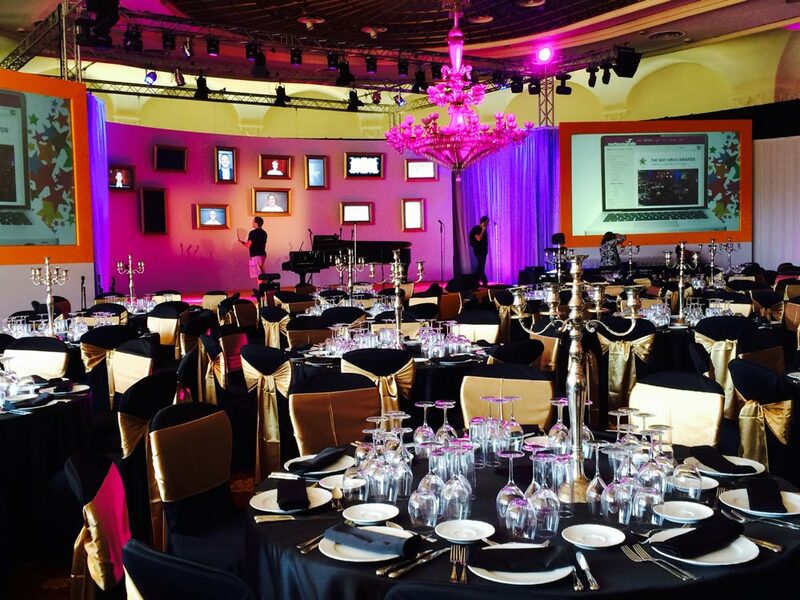 For the annual Ray Croc Awards, this year held at the Finca Mas Solers, a 19th century Catalan mansion located just outside of Barcelona, The Revolving Stage Company installed a 10m diameter revolving stage and Revolvesolve Software as part of the main stage for the awards presentations. 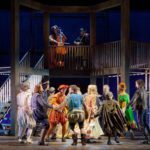 A 5m diameter revolving stage and circular surround step was installed at Bloomberg Space in London’s Finsbury Square by The Revolving Stage Company. 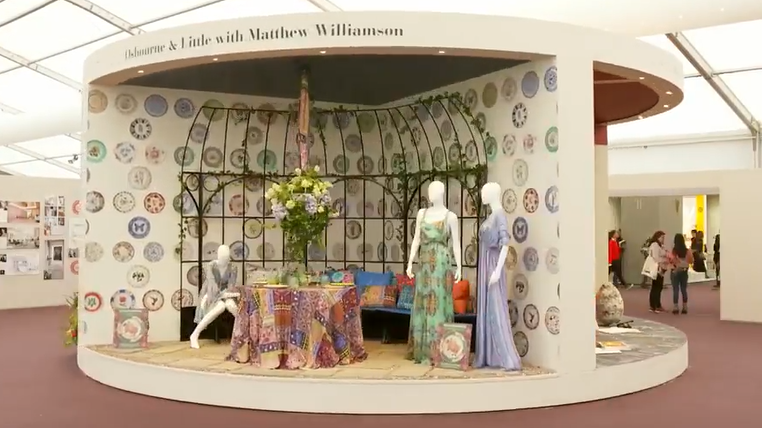 The stage is part of an exhibit created by Jimmy Merris and runs for 8 weeks.